04 Mar: Owen’s PAWesome Party! Owen’s 2nd Birthday Party was amazing! Check out the full blog post to read more about Owen’s special day and see everyone who helped us make his party successful! 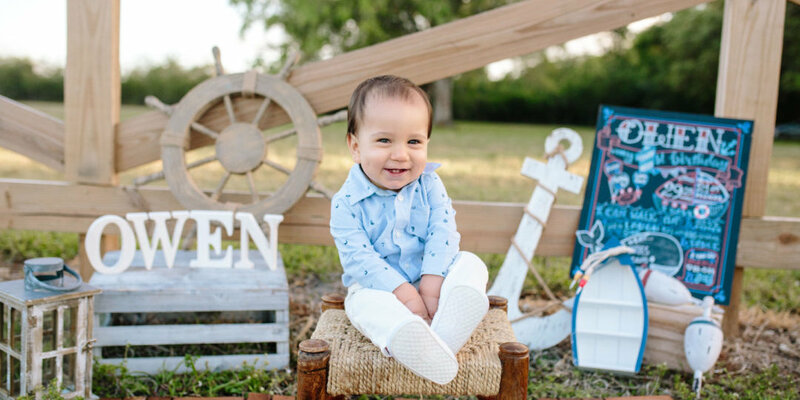 Our Sweet Boy turned 1 and we still can’t believe how fast time FLEW!!! To celebrate him we had a birthday party at the park, but for his actual birthDAY we had family over and we went to dinner to celebrate. We did dinner at the restaurant after dinner, but sometimes I am an over the top mom so I made a cute little, simple dessert table for him too. 21 Feb: Happy 1st Birthday, My Baby Boy!